Car manufacturer Nissan has taken the wraps off its next-gen Versa sedan/saloon meant for the U.S. market. The car also used to be available as a five-door hatchback, but that one has been discontinued. 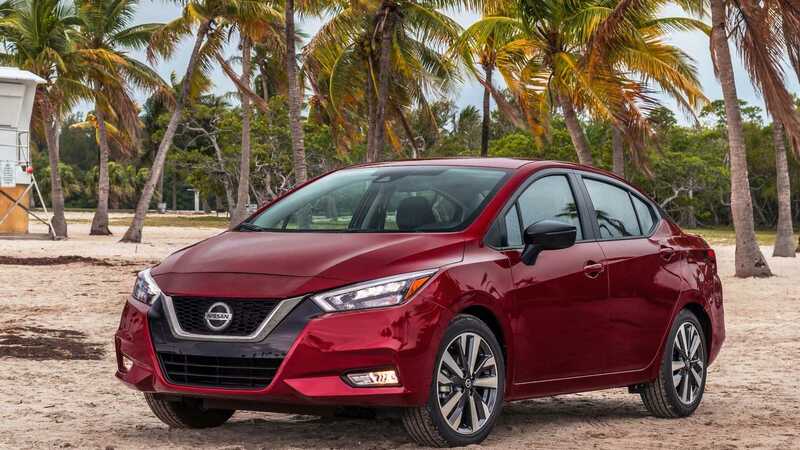 The new Nissan Versa sports the same overall design as the Altima, including the characteristic V-shaped front and quasi-floating roof. It is a bit less tall, but at the same time longer and wider than its predecessor, with exact dimensions still pending. The four-door vehicle utilizes the same architecture as the Nissan Kicks SUV. It comes powered by a 1.6-liter naturally aspirated engine rated at 124 hp (92 kW), and you can order it with either a five-speed manual transmission or an iVT. The interior is also pretty much standard Kicks fare. By default, the car will ship with power windows (both front and rear), keyless start-and-go, engine start/stop system, and a security system called Safety Shield 360. The latter will offer automatic low/high beam switching, emergency brake, and lane control. Options will include climate control, an infotainment system, and cruise control. The car will celebrate its first live appearance at the 2019 New York Auto Show. Sales in the USA begin this summer, with other markets to follow soon.